The Digital Colleges programme is brought to you by The Education Foundation and Digital Business Britain, with the generous support of IBM and the Association of Colleges. 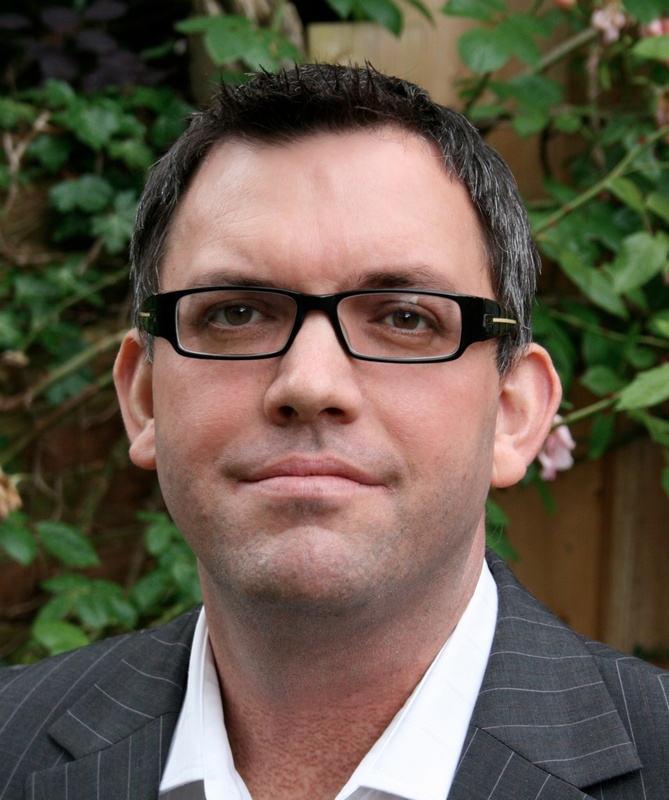 The leaders of the programme are Ian Fordham, Co-founder of The Education Foundation and Penny Power OBE, Chair of Digital Business Britain and CEO, Digital Youth Academy. Ian Fordham is the Co-founder of The Education Foundation, the UK’s first cross sector education think tank. He is also Director of the Edtech Incubator, the UK and Europe’s first education technology accelerator programme that had its first cohort of successful edtech startups and teacher entrepreneurs between November 2013 and February 2014. Ian has led a number of collaborations with leading technology companies and organisations in the UK and USA including Facebook, Samsung, Skype, Google, IBM, Sony, Facebook, Harvard University, the Department for Education and Department for Business Innovation and Skills (BIS). He is a member of the newly formed cross government Education Technology Action Group (ETAG) is a Tech London Advocate and an adviser to the Year of Code Campaign. He is also co-author of the Digital Colleges report with colleague Nathan Martin. Penny Power OBE joined the Technology Sector in 1983 and built many sales channels and help people that find technology challenging. In 1998 Penny and Thomas Power founded Ecademy, the UK’s first social network for business. LinkedIn followed in 2002 and FaceBook in 2004, Penny and Thomas learned many of the lessons of building community and supporting people in this way. Ecademy was sold in 2012 – leaving a legacy of over 600,000 Micro Businesses who understood what it meant to be part of a global community as friends. 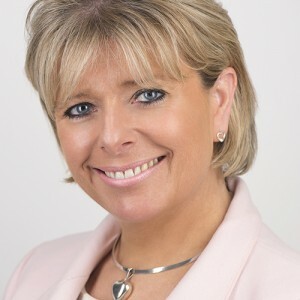 In 2009 Penny authored her book, “Know Me, Like Me Follow Me” which was followed by her Manifesto for Digital Business Britain http://www.pennypower.co.uk/DBBM in 2011 supported by Mark Prisk MP, UK Business Minister. Penny become a Sector Leader through this and learned how to help others elevate their voice in their communities and lead change through purpose. Penny is especially focused on the Micro Business, that employ fewer than 9 people. They make up 95% of the Business population and this group often find the workload and the strain of ‘going digital’ tough to manage around their already demanding schedules and business needs. To combat this resource and skill issue Penny founded the Digital Youth Academy www.digitalyouthacademy.com (DYA) bringing a new Apprenticeship to market to help young people get jobs that played to their Born Digital strengths and embed them into our SME community to help them grow and digitally transform. In the first year of DYA 350 young people were given a job and made to feel empowered by the difference they made. Knowing that many large companies were now ready to begin engaging across their organisation, Penny and Thomas discovered a group of people in Silicon Valley that wanted to ‘help busy people look good online and elevate their conversation’. This year Penny started working with Scredible and Founded Scredible Professional Services, to provide a powerful solution for individuals and companies to develop their online identity and Social Credibility www.scredible.com. In the 2014 New Years Honours List Penny was been awarded an OBE for her commitment to ‘Entrepreneurship and Social Digital Development’.